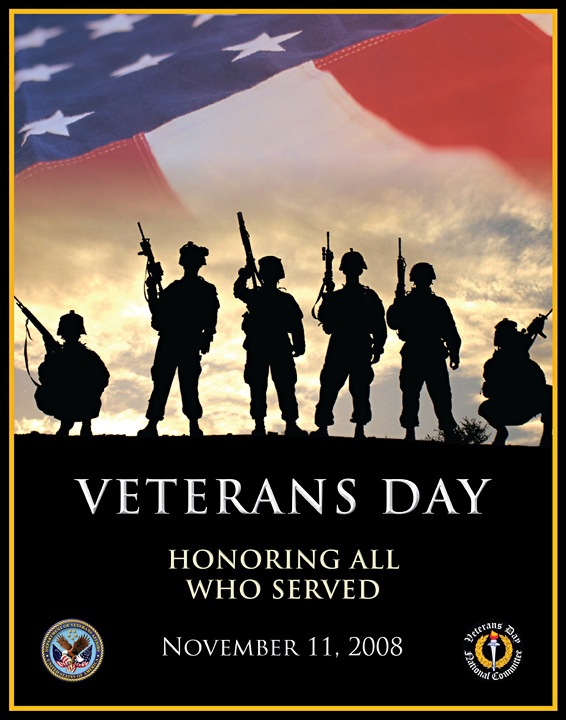 Please take a moment to think about the men and women, husbands and wives, sons and daughters that are serving our country today, and those that have served in the past. I wish I could hug my veteran today, but he, like so many of them, doesn’t get to take this holiday. So, this one goes out to all you, around the world.